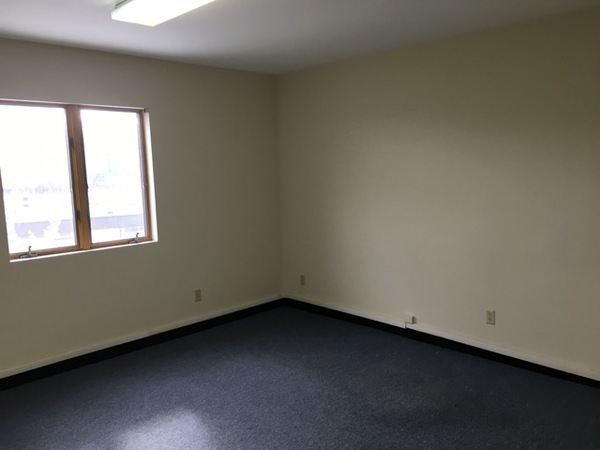 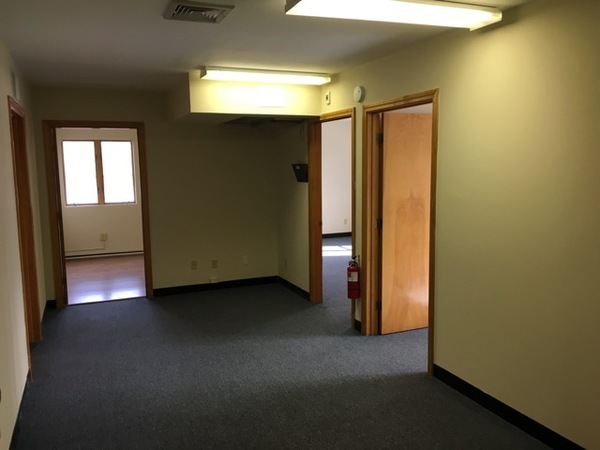 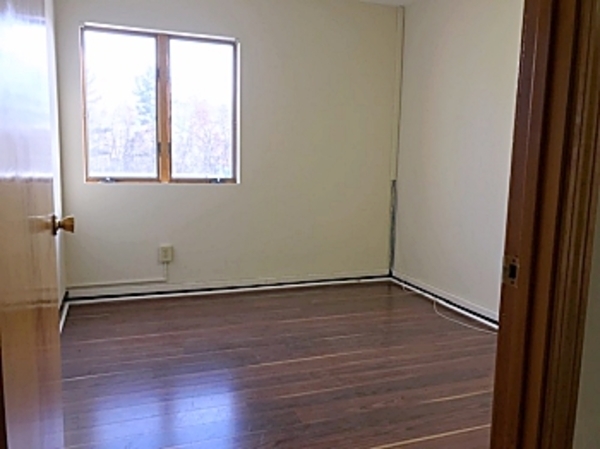 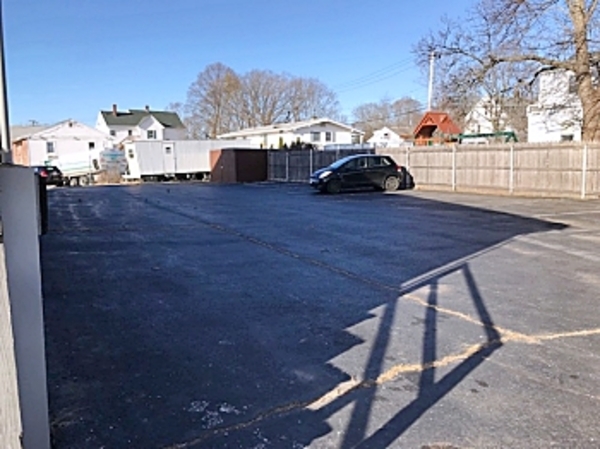 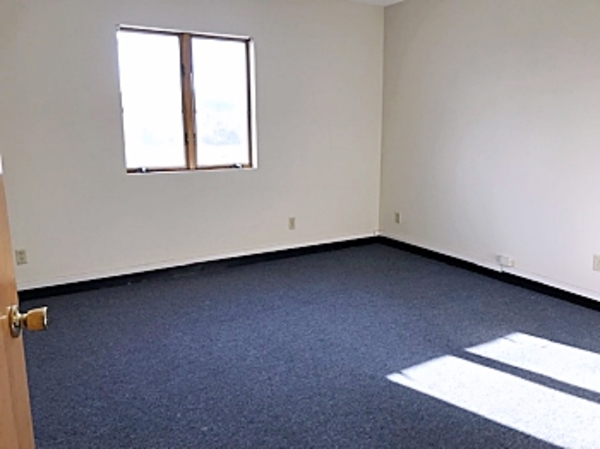 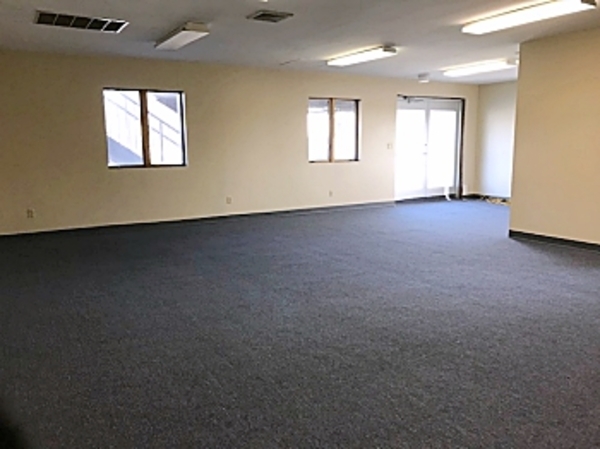 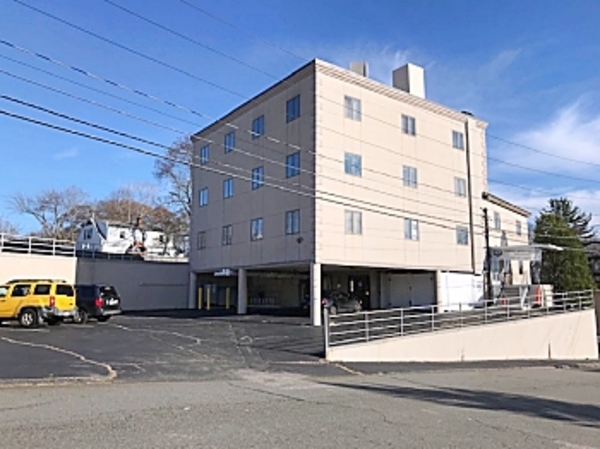 1550sf Clean Office Space with access to double door and an outside loading platform. 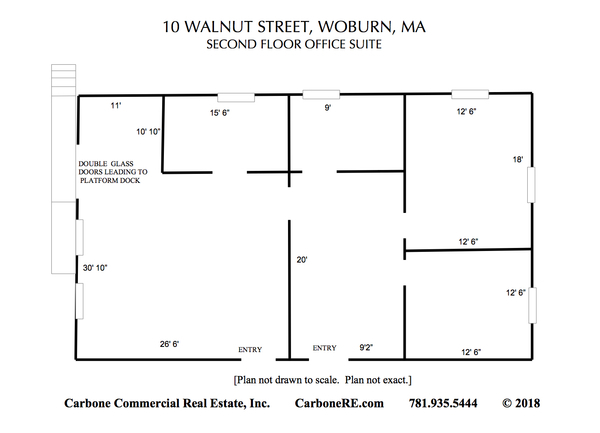 4 offices plus open space. 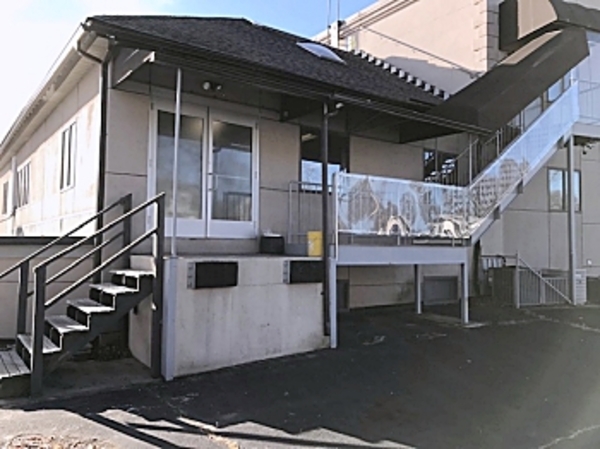 Common Restrooms. 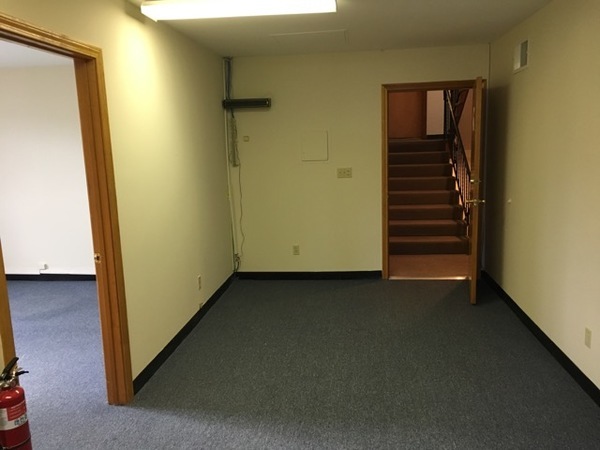 Heat is included in the rent.